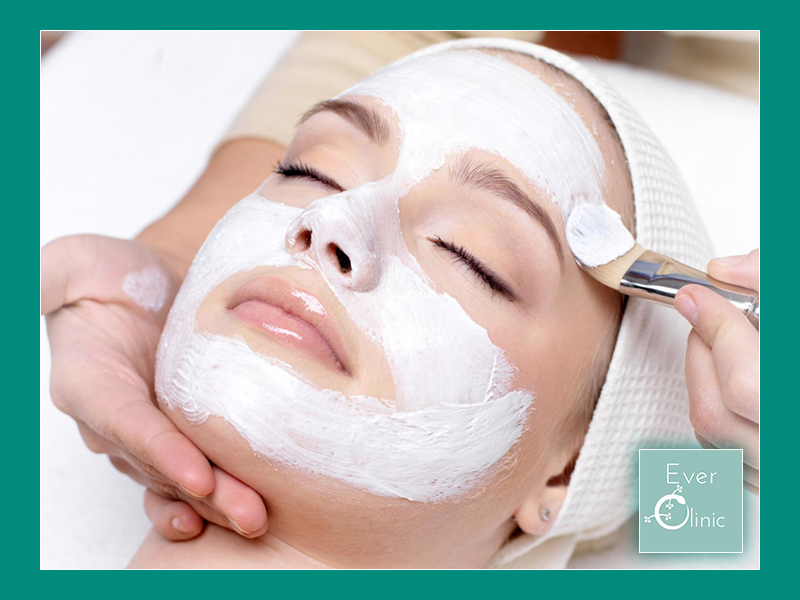 Facials are often seen as a nice treat now and again, and where it is a pleasant and relaxing experience, having facials is an important part of a healthy skin care regime. Regular facials with good quality product are key in maintaining healthy and radiant skin. Some may be put off at the idea of having regular facials as it can seem pricey and they are seen as a “luxury” – if however you think about it in the same way as you would have regular haircuts or make trips to the dentist, and once you know the benefits, you can appreciate that adding facials to your schedule is an important and necessary move. Consider the preventative action of facials – by maintaining the condition of the skin, it means you will spend less down the line on expensive treatments or procedures. It is especially important to start young! Medical Facials improve the skin’s tone, texture and elasticity by counteracting the effects of external pollutants and sun exposure. This is a 5 step facial, where our aesthetician will build up layers of the specially formulated blends and allow them to work their magic on your skin! Vitamin C and fruit enzymes blended in aloe vera base with anti-inflammatory botanicals reduce redness, hyaluronic acid adds moisture to dry/dehydrated skin and we use a gentle exfoliator whilst infusing the skin with potent anti-oxidants. Eye recovery gel and a balancing lip complex are used to finish off this luxury medical facial. The lip enhancement complex is designed to enhance the appearance of volume and lip contours and will compliment and boost the effect of dermal fillers so it’s a great addition if you already come to us for your lip enhancement injections!